Hey hey! Today's post is short and sweet. 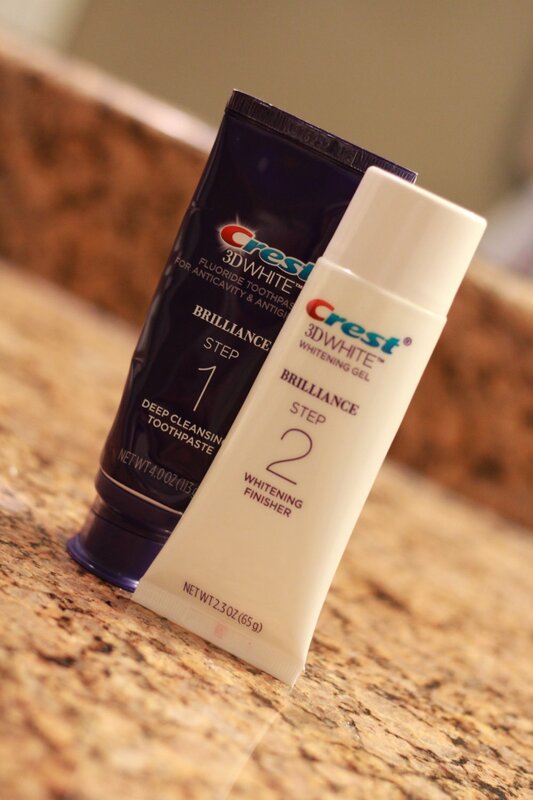 I get a lot of comments regarding how white my teeth are, so I thought I would share a post about how I keep them white! BOOM. Right HERE is the secret ladies and gentlemen! I used whitening strips all the time, and I mean all the time. They are so expensive and to me they only do half the job and they take awhile. This is cheap, fast working, and easy to use. It's not something you have to set time aside for at all and you literally get white teeth within two minutes.